Happy Thursday! One day closer to the weekend. Today we take a look at the song ranked 18th among the best Southern Gospel radio songs of the 1980’s. Everett Greene and his three youngest children (Tim, Kim and Tony) started singing in 1979, as the Greenes. The young siblings would score their first top ten song by 1982 and then their first top five hit in 1985. It was the release of the 1987 album, Family Praise and the song, “Miracle In Me” that allowed the Greenes to become household names among the larger Southern Gospel music audience. Penned by Phil Cross and Carolyn Cross, “Miracle In Me” remains one of the Greenes most popular songs. I want to thank all my readers for participating in the search for Southern Gospel music’s best album of the 1980’s. 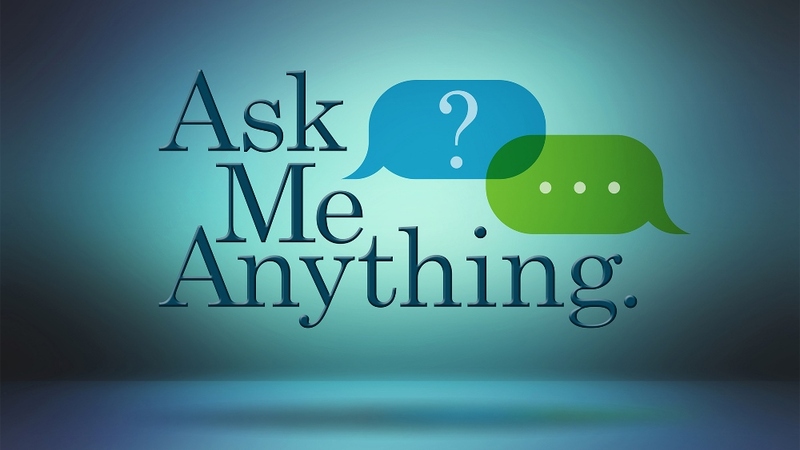 We started with 64 of the best albums released during the decade and narrowed it down to the Cathedrals (Travelin’ Live) and the Singing Americans (Live And Alive). 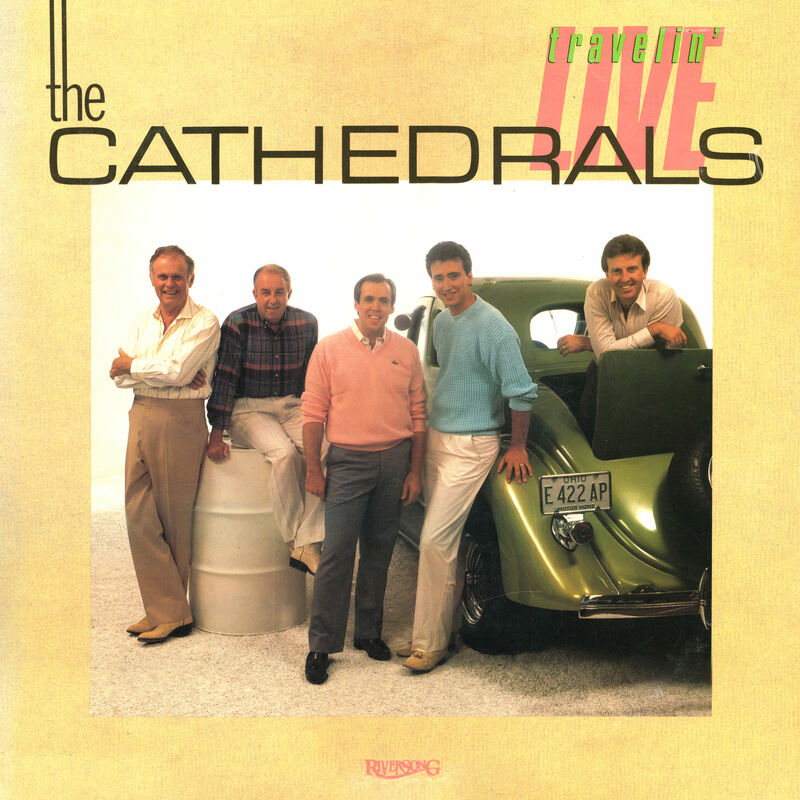 When the dust settled, Travelin’ Live was crowned the best Southern Gospel album of the 1980’s. Here are the top 10 finishers based on total number of votes received during the entire competition. 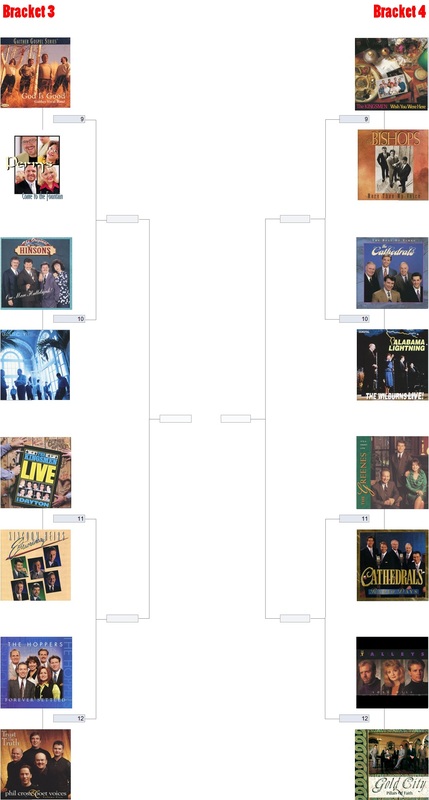 Today begins voting in round four of the March madness competition in search of the best Southern Gospel album of the 1980’s. Each reader is allowed ONE VOTE PER DAY. Polls will be open through Saturday (04/07/18). 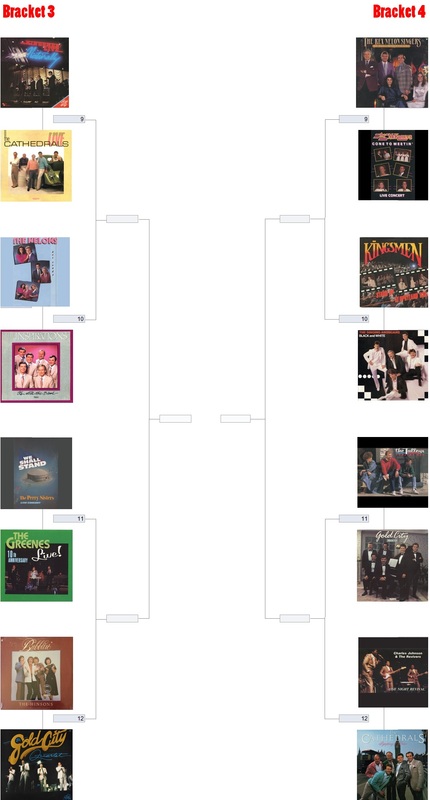 Today begins voting in round three of the March madness competition in search of the best Southern Gospel album of the 1980’s. Each reader is allowed ONE VOTE PER DAY. Polls will be open through Friday (03/30/18).